Kameeldoring, Black Wattle and Rooikrans are 3 of the most invasive alien plants in SA. 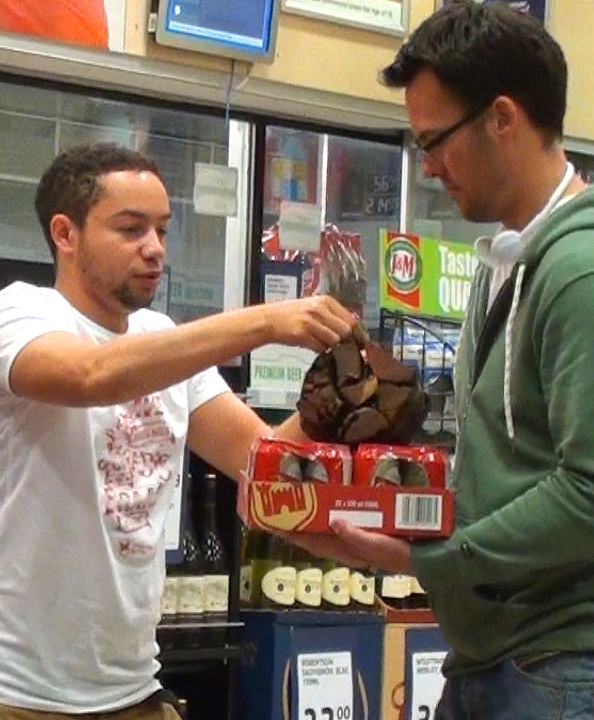 But they also make great braai wood and Castle Lager saw an opportunity to sell more smartly and leverage their existing connection with SA’s passion for braaing. Each invasive species poses a different threat. 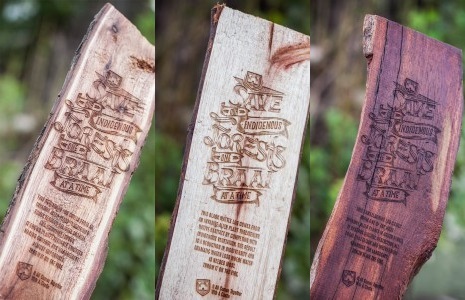 So we brought our hard hitting facts together by laser engraving our conservation message onto each offending log and invited everyone to pick it up and read before they threw them onto the fire for a good cause.